“What We Left Behind” on exhibit in The Chaddock-Morrow Gallery. 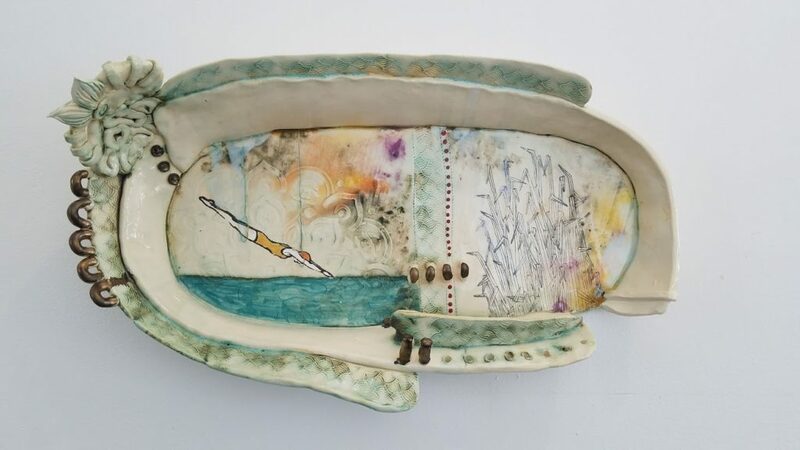 March 26th-April 20th: The Chaddock-Morrow Gallery presents “What We Left Behind” works by Shanna Fliegel, Tara Daley, Jackie Brown, Bethany Krull & Brad Klem. Curated by Shanna Fliegel. Free Admission. 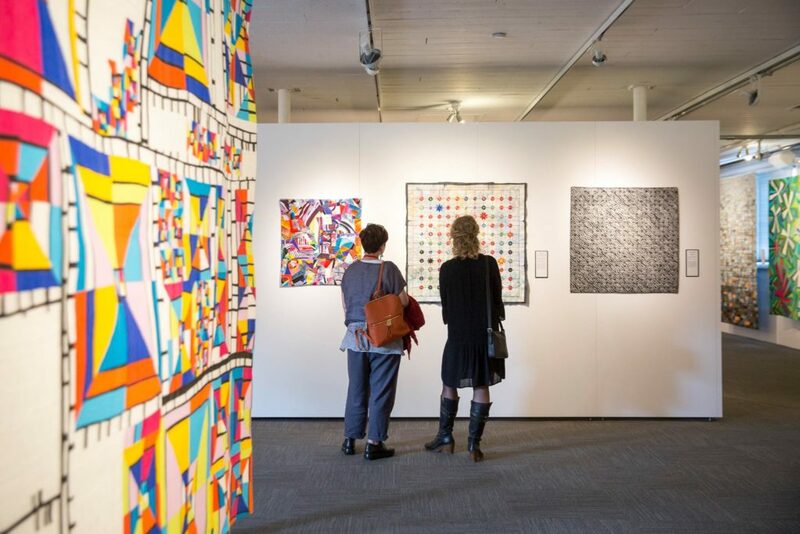 April 10th-24th: Open Ohio on Exhibition in The Athens County Foundation Room located just inside main lobby entrance. Tuesday-Saturday. 12-5 p.m. Free Admission. Opening Reception April 18th, 4-7 p.m.
April 11th- Spoken & Heard: Marc Harshman, Bianca Spriggs & Kari Gunter-Seymour. 5:30 p.m. 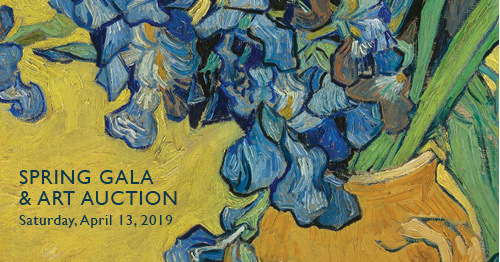 The Spring Gala & Art Auction by The Dairy Barn Arts Center. April 20th- Earth Day Celebration on The Ora Anderson Trail. 10 a.m.- 12 p.m. Plant a Tree donated by The Southeast Ohio Sierra Club with Meghan Ellis & Trail Volunteers. The Sunset Hike will begin at 6:30 p.m.
May 9th- Spoken & Heard: Ron Houchin, Art Stringer & Dan Canterbury. 5:30 p.m.
June 13th- Spoken & Heard: Hanif Habdurraqib, John Burroughs & Kristine Williams. 5:30 p.m.
June 28th- August 23rd- Friday Summer Music Series- 6-8 p.m.